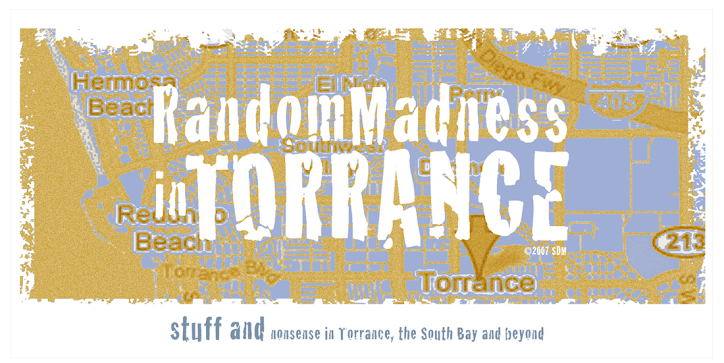 Random Madness in Torrance: Thar's Oil Under Thar! 1. First oil well was struck in 1921. 2. By 1925, there were close to 600 wells operating in Torrance. 3. By the early 1920's, the city of Hawthorne prohibited oil drilling within the city. Other cities, including Torrance, followed suit, but pumping still continued. 4. In some areas, there are abandoned oil wells every 150 feet. Some of these wells are filled with nothing more than old mattresses and telephone poles. 5. Wells are several thousand feet deep. 6. 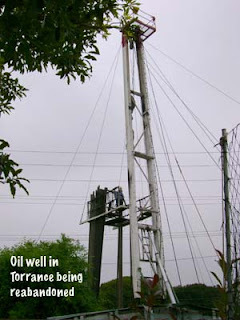 Beverly Hills High School has an oil well on its property which is still in operation to date. It brings in an annual revenue of $300,000.00 per year in royalties to the school. I mention this because Torrance school administrators are once again planning to put a bond measure on the ballot. Why? To repair schools in TUSD that are in need of repair because, well, long term deferred maintenance will cost you to the tune of 300 million dollars, according to board president Heidi Ashcraft. Ouch. Why deferred, why such urgency now, you might ask, and frankly, that's the $300 million dollar question. I wish the Daily Breeze would start asking those difficult questions of our TUSD administrators. Instead, they're fussing over Antonio 'Viagra' Villaraigosa and the chica he's been boinking the last few years. Attention Daily Breeze: This is the SOUTH BAY. Antonio is NOT our mayor. 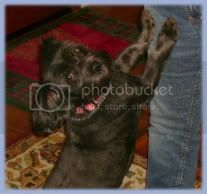 He can shack up with a crack whore, for all we care. TUSD: You have some 'splainin' to do. How do our schools become such hazardous scrap yards in the first place? How is it going to be different next time? At the very least, come up with some creative solutions for generating cash flow, like, say, oil drilling. It's a thought.